Better Oblivion Community Center is the name of Phoebe Bridgers and Conor Oberst’s surprise collaboration, who released their debut album back in January after a performance on The Late Show with Stephen Colbert. Since then, they’ve begun a tour across North America, branding the project with semi-cultish merch and a creepy answering machine message. 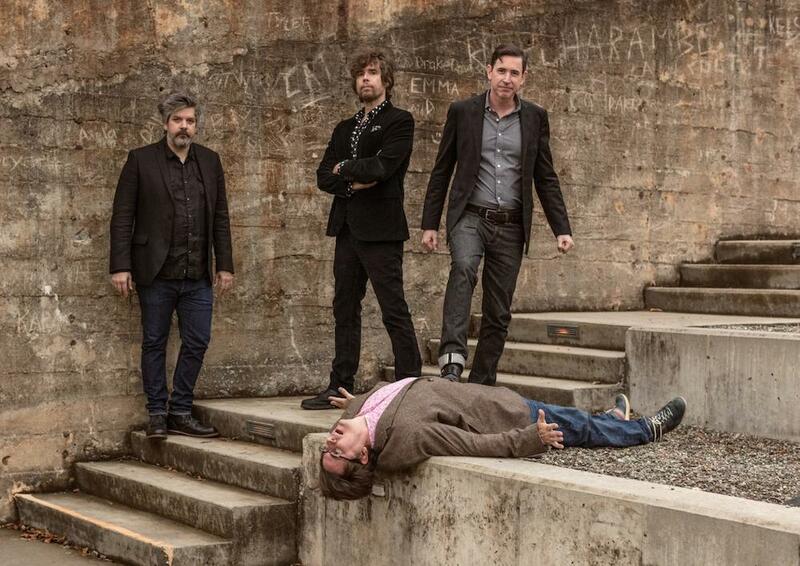 “Cadaver Sniffing Dog” is quite possibly the most “The Mountain Goats” Mountain Goats song yet. A four-minute track describing a grizzly crime scene, which frontman John Darnielle reports is “a metaphor for a relationship in which there is nothing whatsoever left to salvage,” it is the second single from their tabletop RPG-inspired album In League with Dragons. Along with the song, the band announced a stop at Union Transfer July 19th, 2019. 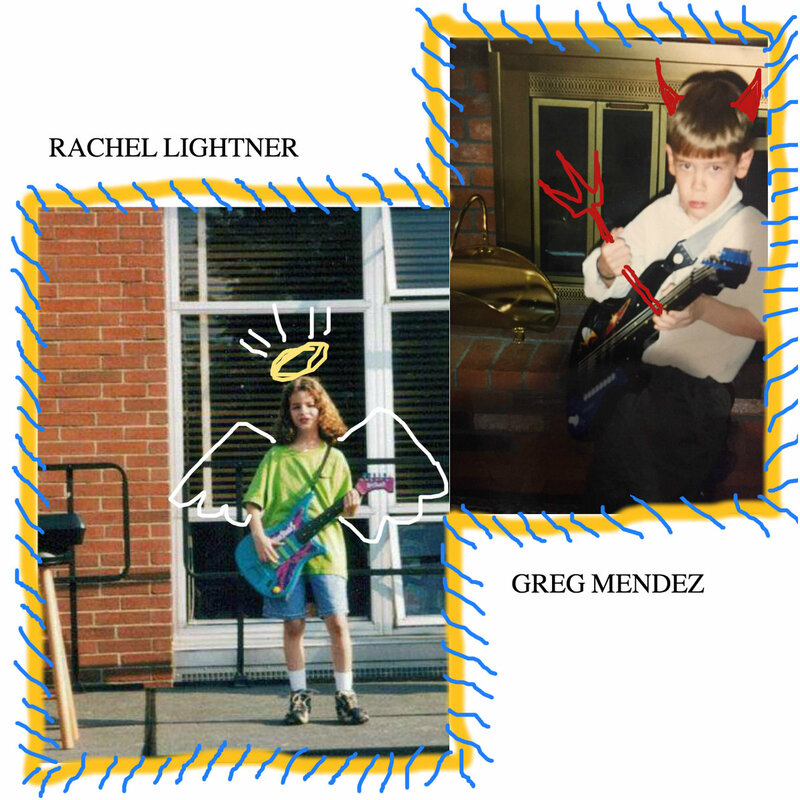 Rachel Lightner of the band Nervous Dater and Philly-based solo act Greg Mendez have announced a split EP to be released September 6th, and each released a single from the upcoming 8-song album.